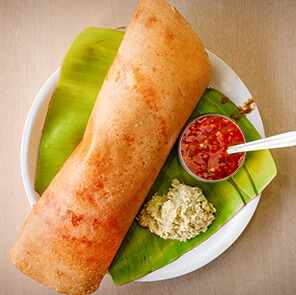 Tired of eating Poha the same old way time after time? 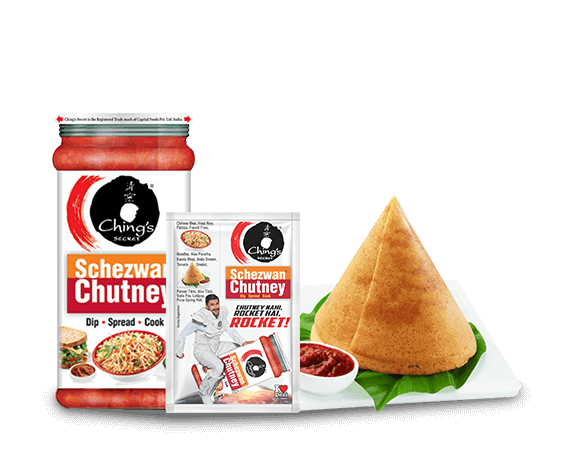 Learn how you can give the breakfast dish a masaledaar twist with a little bit of Ching's Schezwan Chutney. In just 10 minutes, see how you can make your mornings the bomb with this easy to make and epic Poha trick! Watch it now. Occasion : A great snack for when you want a quick, healthy and tasty breakfast or evening snack! Step 2: In a pan, add oil, mustard seeds, curry leaves, green chillies, onion and toss it for 1 minute. 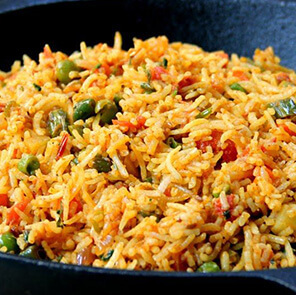 Step 3: Add poha into the pan. Now add Chings Schezwan Chutney and mix well. Step 4: Schezwan Kanda Poha is ready. 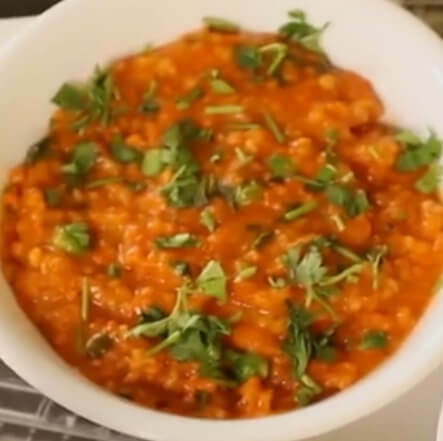 Remove it in a serving bowl and garnish with chopped coriander leaves, lemon wedge. 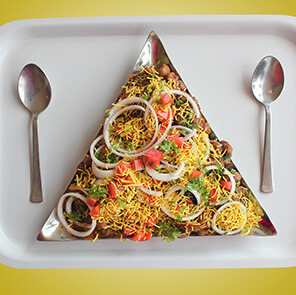 Serve crispy sev, chopped onions and Chings Schezwan Chutney for extra zing along with it.